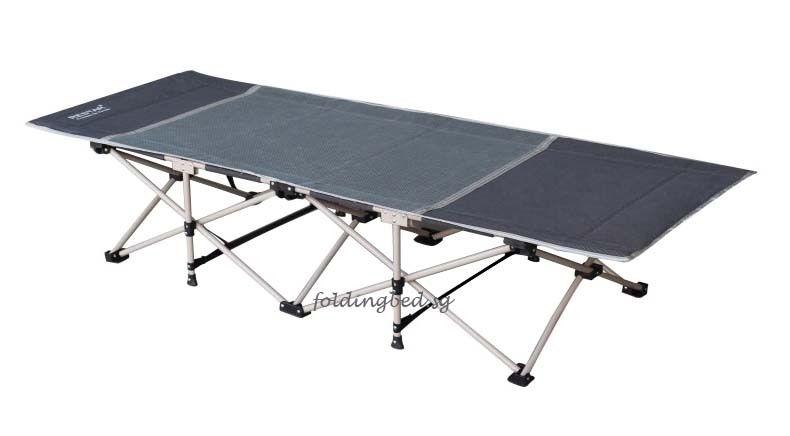 These folding beds are a great help for most people. 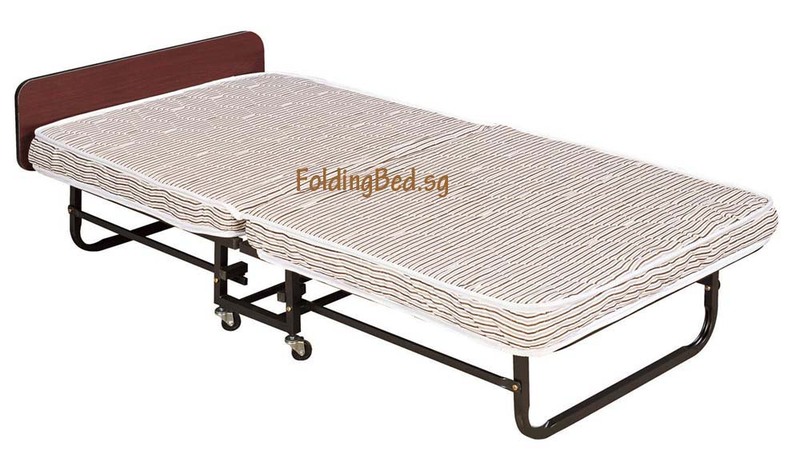 The whole bed is constructed by very light weight metal frame. 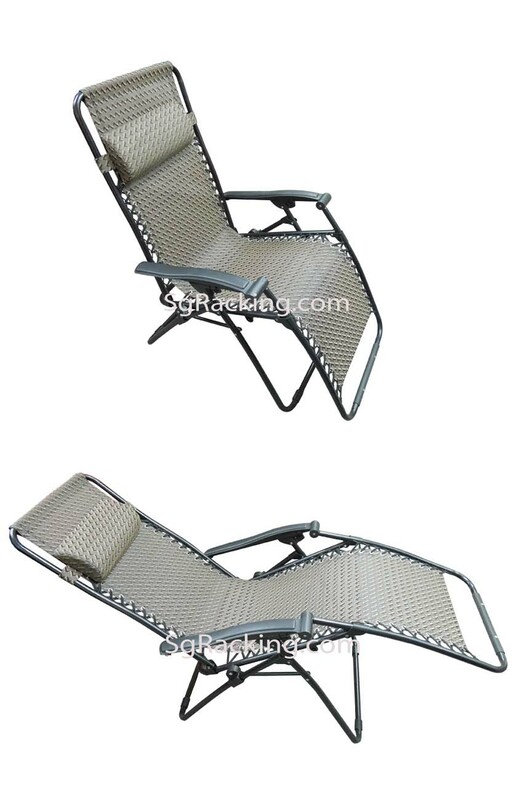 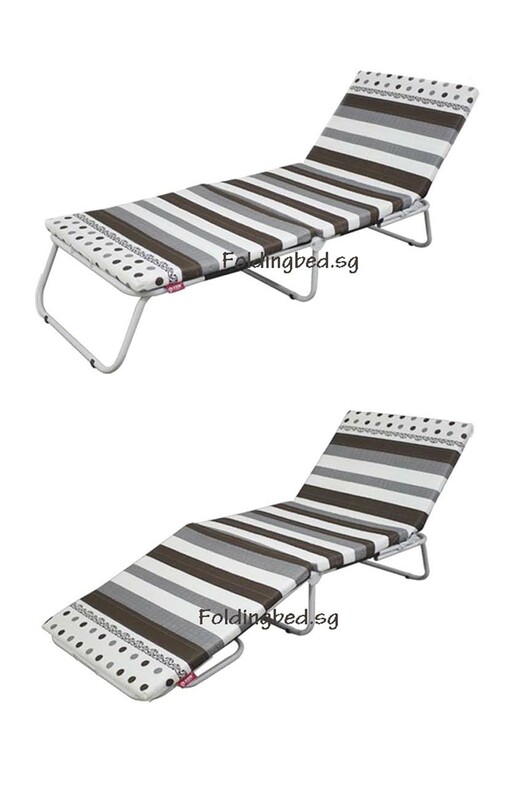 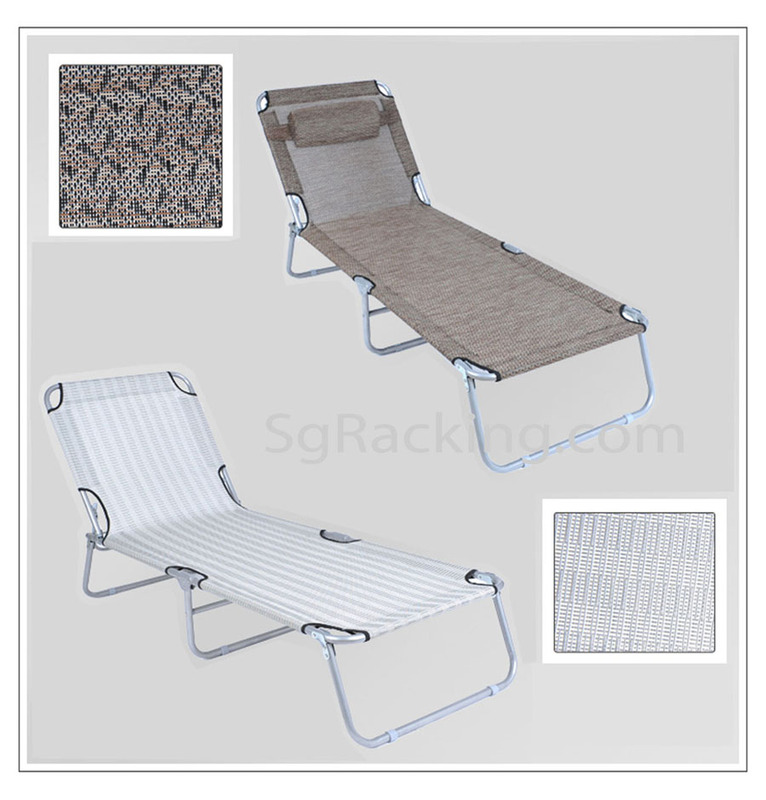 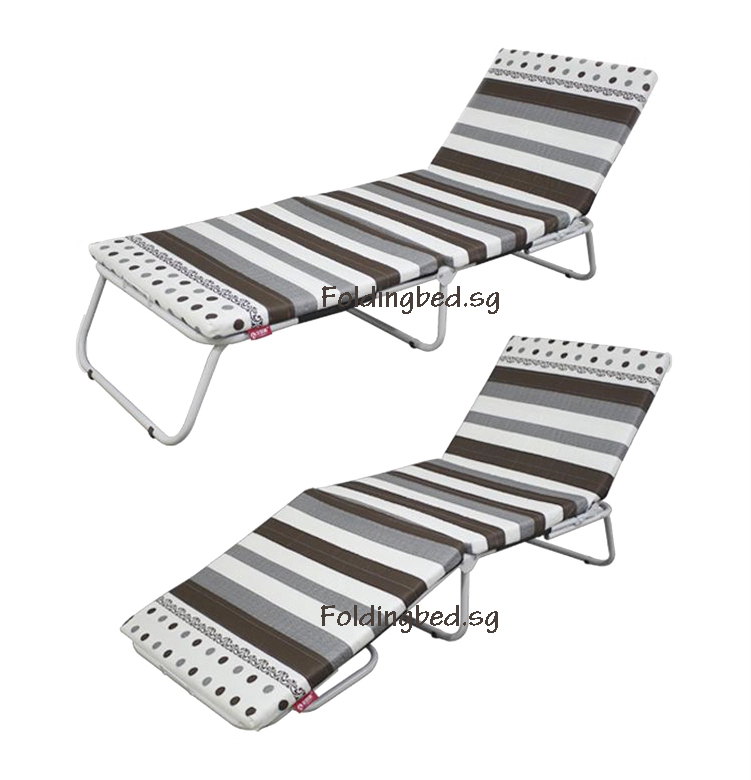 It can be used outdoor during camping or picnic, or lay around at the beach. 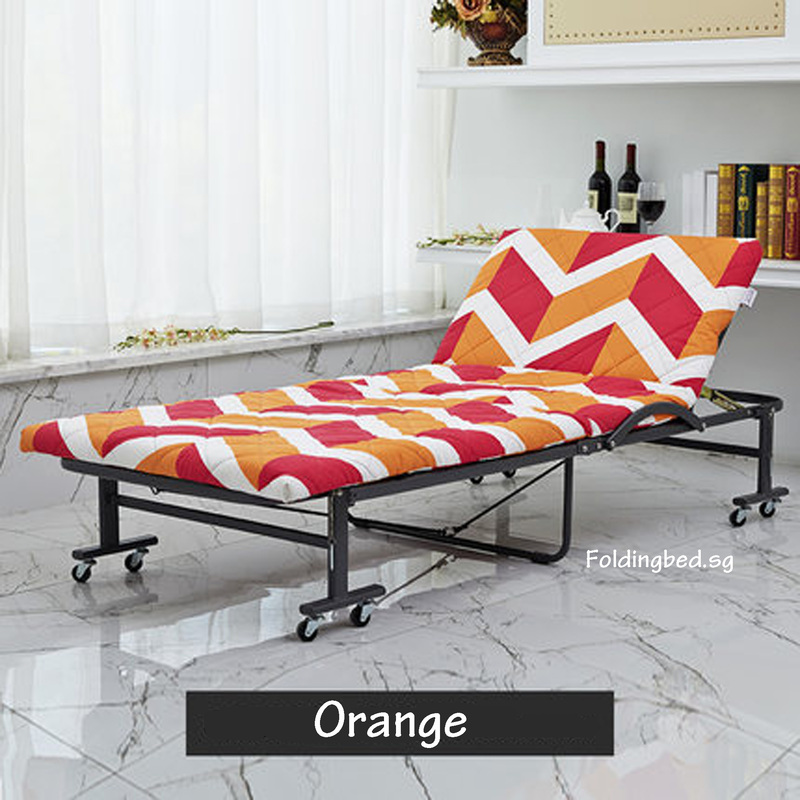 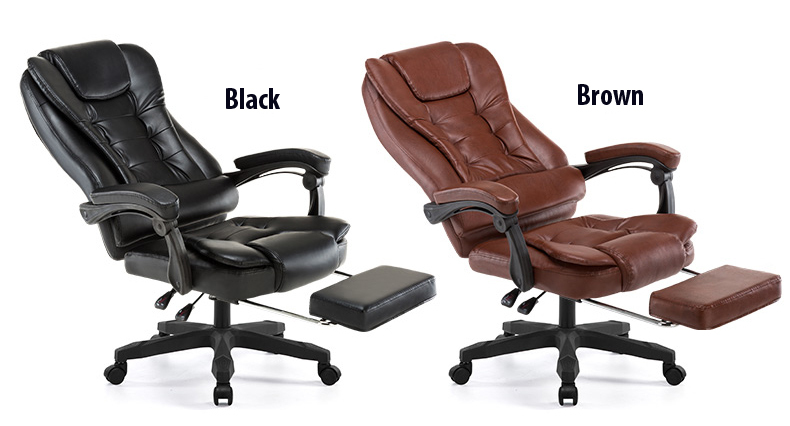 It also serves as an extra bed for your home, whenever you find a need to use them. 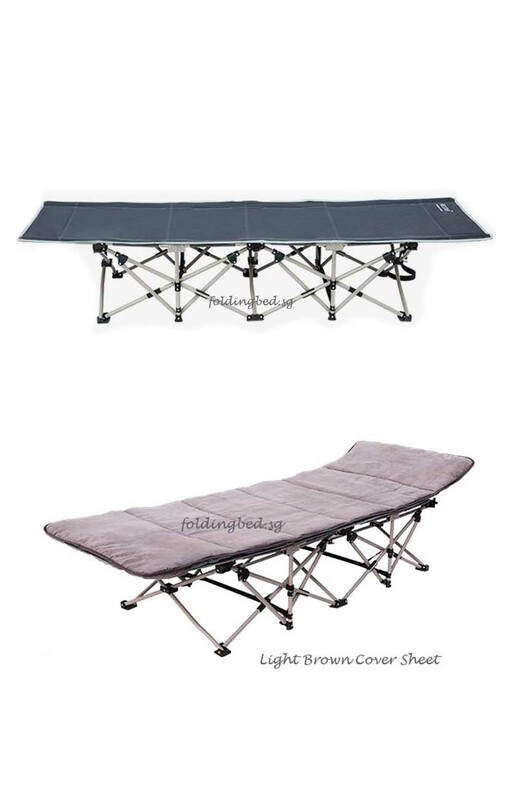 Most people take this as outdoor camping bed, some call it Safari Bed. 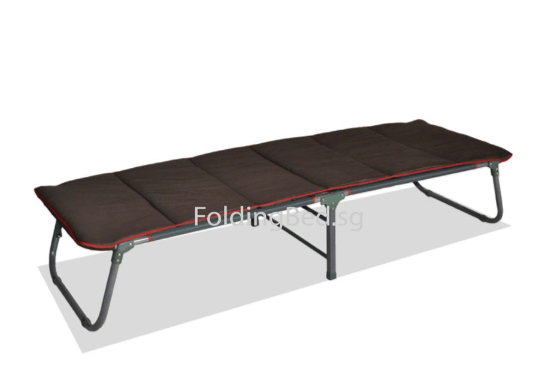 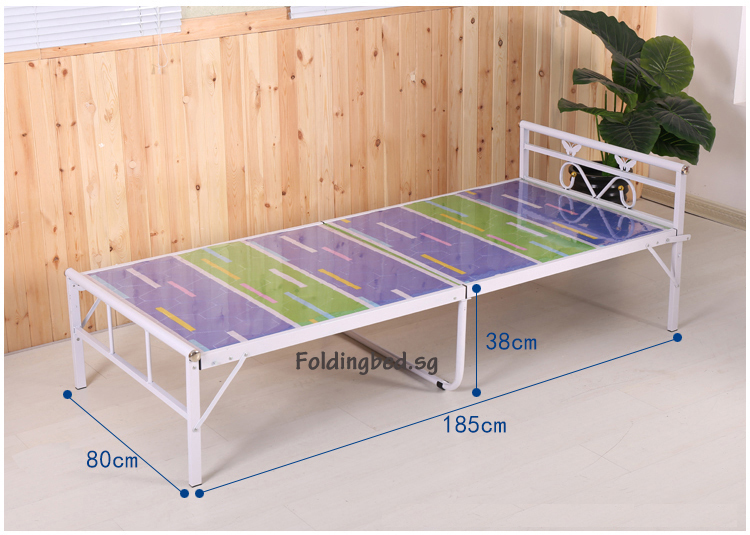 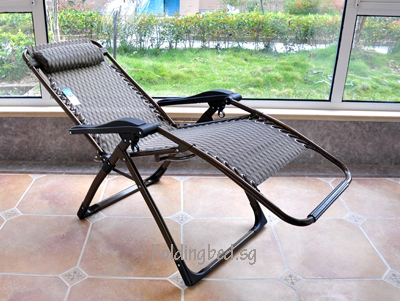 Sometime also known as Guest Bed, Fold Away Bed, Fold Up Bed, Space Saving Bed, Portable Bed, Hideaway Bed. 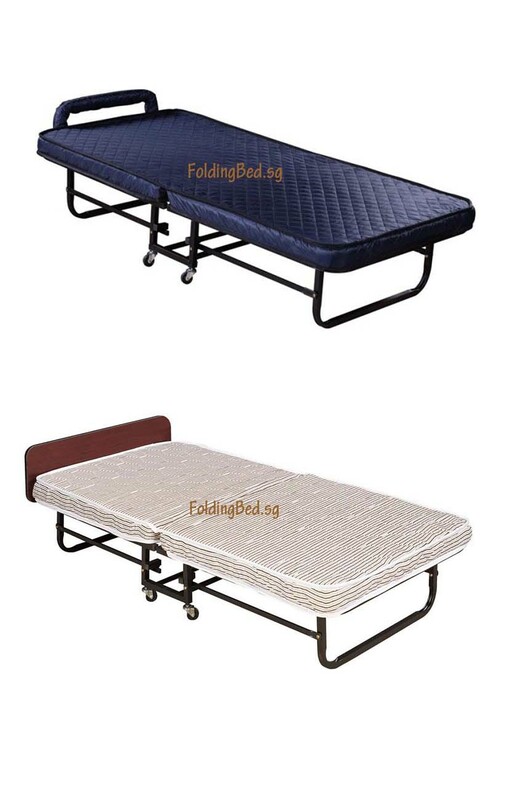 Recently we had a customer who is so happy to have found us through the internet, bought 3 beds altogether. 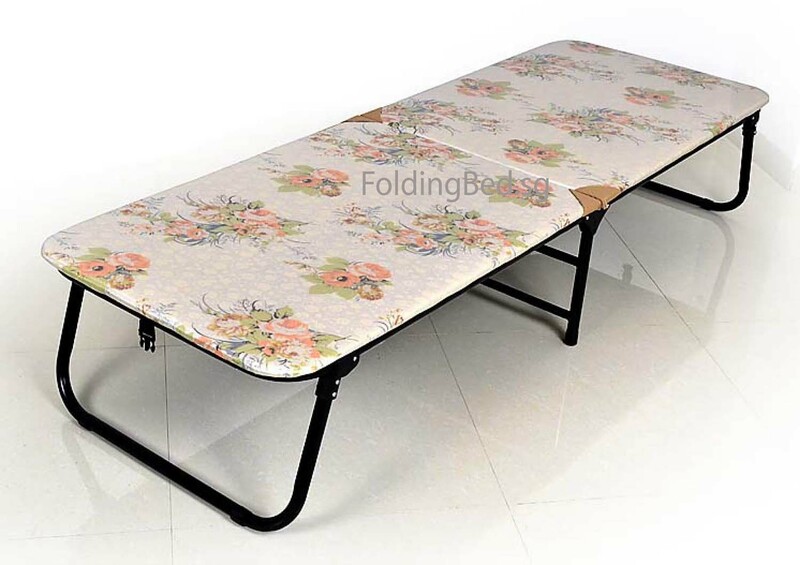 He was sharing with me that he was a truck driver, frequently sleep in the car sit, whenever he has to wait till the working events is over. 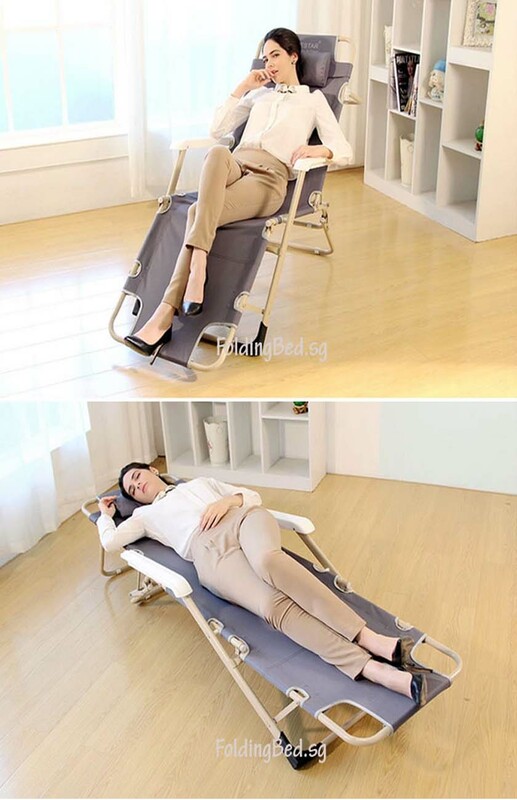 Now he can have a nice nap resting the whole body.